These Dogs Need Your Help to Find Loving Homes! Every now and then, we have animals who need a little extra help on their journeys to loving homes. Danny and Andrew are two loving dogs who have come a long way from their humble beginnings. 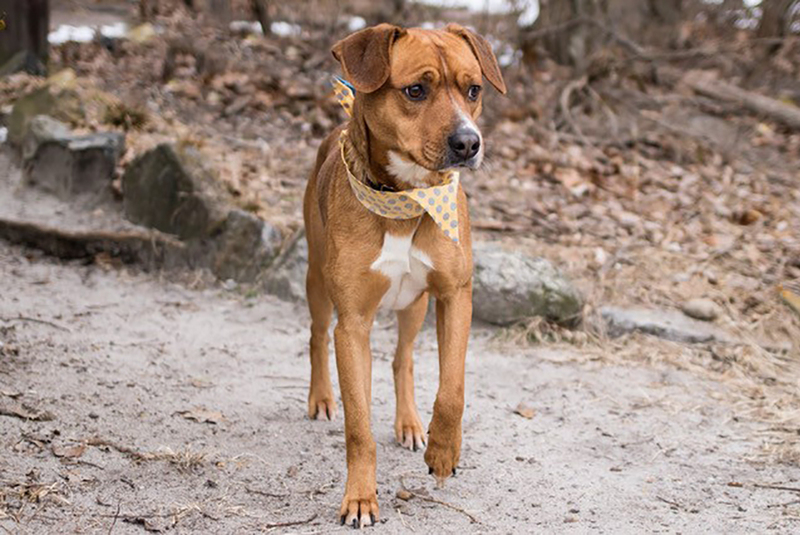 Both dogs graduated from the ASPCA Behavioral Rehabilitation Center (BRC) where they learned that the real world isn’t such a scary place, and now, they are each looking for homes to call their very own. 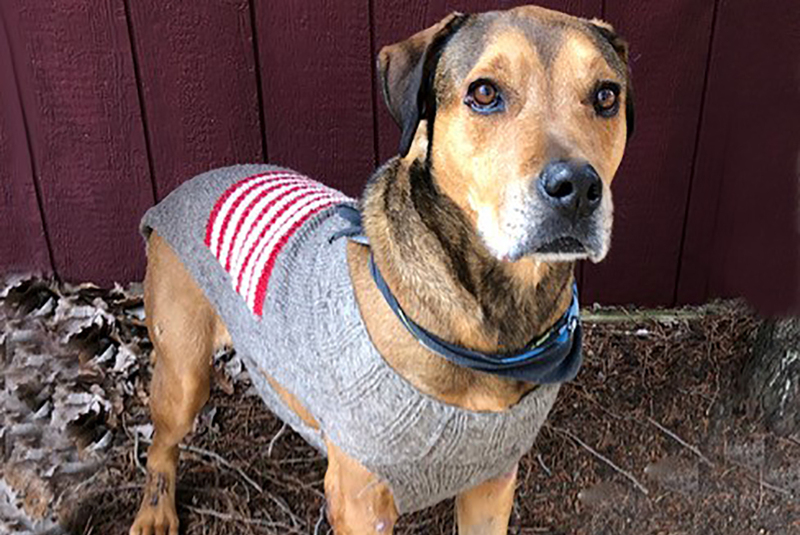 Danny came from Alabama, where he was found as a stray on the Fourth of July in 2017. 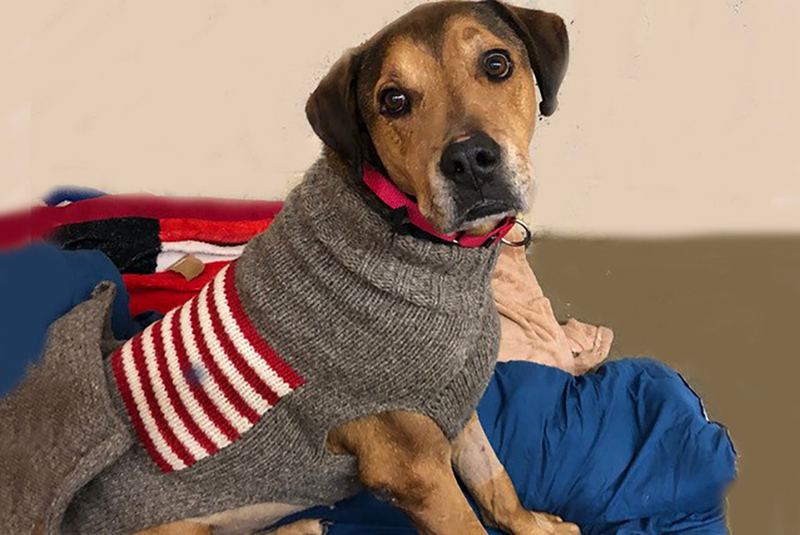 When the shelter in Alabama first found Danny, they assumed he was simply scared from the fireworks and loud sounds coming from various celebrations. But as time went on, they struggled to help Danny overcome his fears so that he’d be ready for adoption. In July 2018, they reached out to the BRC for help. Danny graduated from the BRC in December 2018 and became available for adoption through the Animal Welfare Association (AWA) in January. Danny loves learning new things and is especially motivated when he is rewarded with a taste of his favorite treat—cheese! 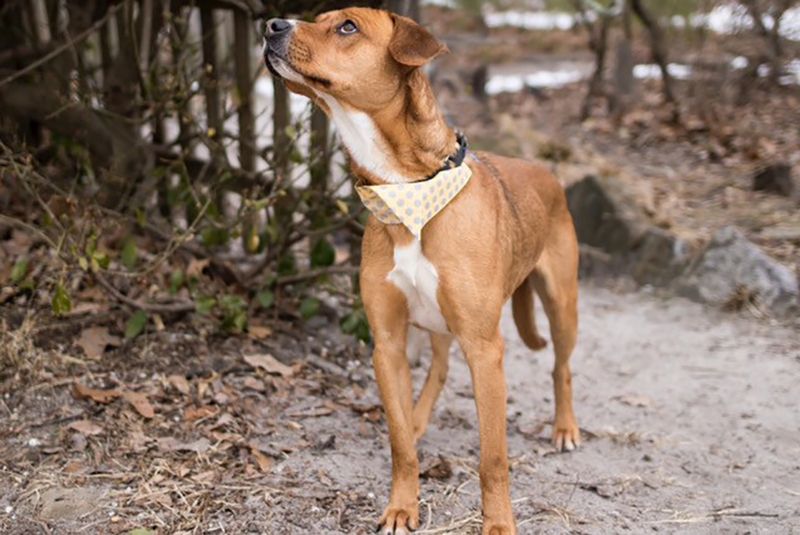 Danny also loves cozy blankets, walks, playtime with other canine friends and puzzle toys. Though Danny has come a long way, he can still be shy at first. Once he gets to know you, he will show off his sweet, affectionate side. He needs a patient, understanding adopter who will go slow with him and allow Danny to open up as he feels comfortable. 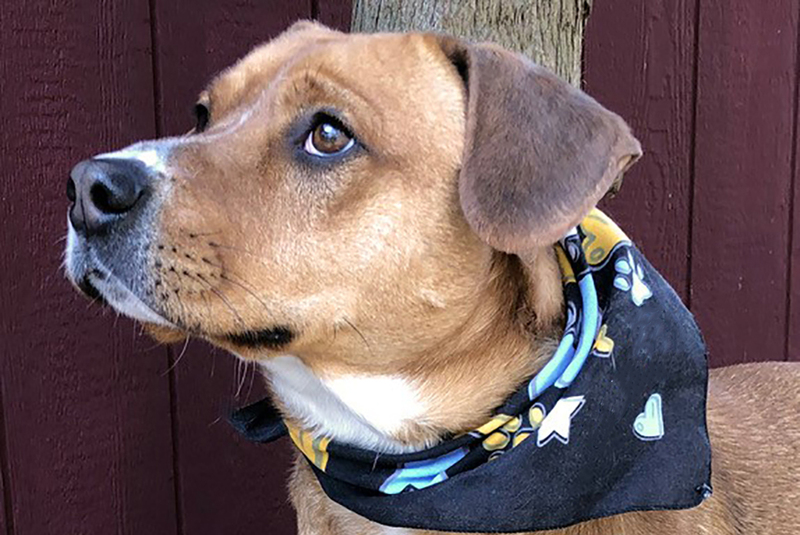 He is looking for a home where he will be encouraged to continue to learn his basic manners, and he would love to join a household with another dog. Andrew originally came all the way from Puerto Rico. Like many of the dogs who enter the BRC, Andrew was initially fearful. But he soon began to enjoy his time with people and began to open up more and more. 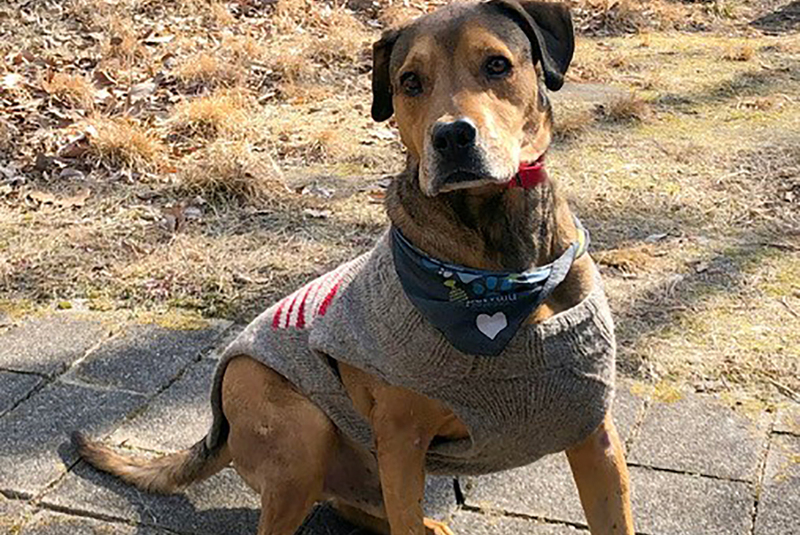 Andrew is slow to warm up, but once he’s out on a walk, or enjoying some time with his favorite humans, he begins to let his personality shine through. Andrew is still practicing his manners, but loves learning new things—especially when he’s rewarded with a tasty treat! He also loves puzzle toys. But walks are really Andrew’s favorite pastime—he enjoys a solo walk with his favorite person, or a walk alongside another dog friend. It doesn’t matter to him as long as he’s out and about, sniffing around. Andrew needs a patient, understanding adopter who will give him the time he needs to adjust to his new home. He may be too shy to approach people at first, but he just needs time to warm up. He also needs an adopter who is willing to continue to train him and work on his house training. Both Danny and Andrew are available for adoption through the Animal Welfare Association in Voorhees Township, New Jersey. If you are interested in meeting either of these special dogs, contact AWA at [email protected] or (856) 424-2288. Even if you aren’t able to adopt, please help Danny and Andrew by sharing this post on your social channels with your family and friends. Together, we can send Danny and Andrew to loving homes soon!